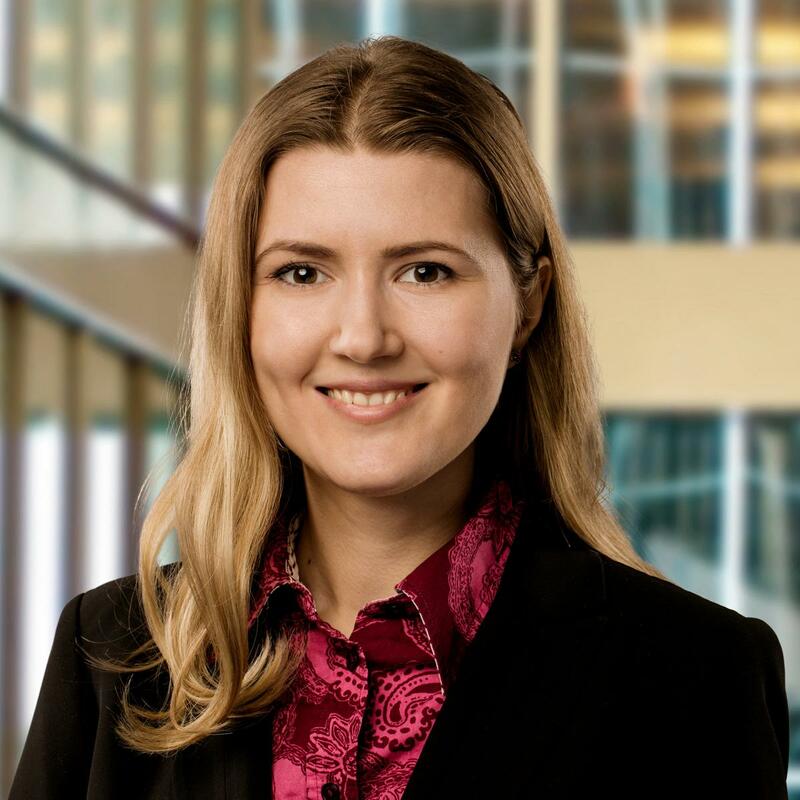 Sofia Priazhkina is a Senior Economist in the Financial Stability Department at the Bank of Canada. 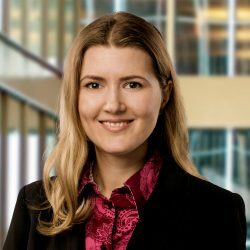 Her research interests include financial networks, systemic risk, game theory, and shadow banking. She received her Ph.D. in Economics from Indiana University.